IBPS SO exam 2017-18 interview call letters are released at the official website. Check out steps to download the same. 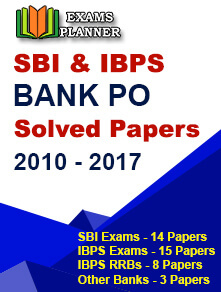 19 February 2018: The Institute of Banking Personnel Selection (IBPS) has released the Specialist Officers Exam (CRP SPL-VII) 2018 call letters. Candidates can download the same from the official website. The Preliminary exam for IBPS SO was held 30 and 31 December 2017 while the Main exam was conducted on 28 January 2018. 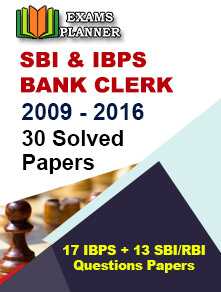 Visit the official website; www.ibps.in. Again click on the link, you will be redirected to log-in page. Enter your registration number/roll number, password and captcha. Click login button. Call letter will be displayed on the screen. Download the interview call letter directly. The interview call letters were released on 16 February and will remain available till 1 March 2018. The time and date of the interview, address of the interview venue, etc. will be mentioned on the interview call letter. Please Note: Any request regarding change in the examination date and centre will not be entertained under any circumstances. The weightage ratio of Main Exam marks and Interview marks will be 80:20 respectively. The final merit list will be made available on the official website and subsequently provisional allotment will be done. Candidates are required to produce the valid document mentioned in the official advertisement under “List of Documents to be produced at the time of interview (as Applicable)” section at the time of interview. Failure to do so will result in cancellation of candidature from IBPS SO 2018 recruitment process.